Jazakallah Khair to all for contributing the Clothes etc. 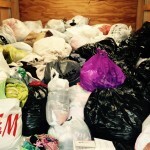 and making the‪#‎ClothingDrive‬ a very successful one !! May Allah Taala reward you for your generous In-Kind donations and May Allah provide comfort & ease to the ones who’ll benefit from this. Aameen. 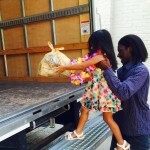 Have a look at few pics at final loading of the stuff on the truck .. we have a little angel too extending a Helping Hand 🙂 May Allah shower His blessings on her & her parents… Aameen. We express our sincere thanks to Dr. Raj Ahsan for coordinating the drive. Lastly, Thank You Helping Hand USA for this great initiative !! 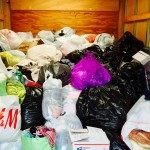 The ICCNY will be conducting a Clothing Drive to help those who have been displaced and are otherwise less fortunate. 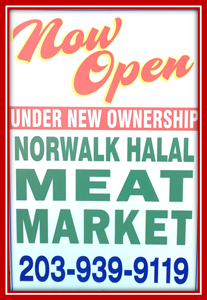 Please bring Gently used and Freshly Laundered clothing the Mosque no later than 11:00am on Friday, September 11, 2015. 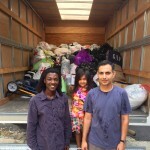 Dr. Raj Ahsan was kind enough to offer to take charge of this clothing drive. 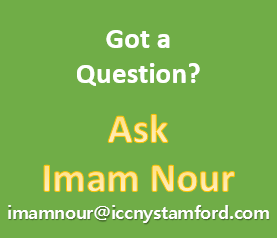 If you have questions, you may email Dr. Ahsan directly at dr.raj.ahsan@gmail.com. ALLAH Loves those who help others. Thank you in advance for your participation.